You can actually eat your way to health. It can be hard to achieve all 3 of those goals. Because, honestly, killin’ it in classes takes a whole lot of effort, and sometimes that means we push our health to the side. What if I told you there was an easier way to improve your grades, your health AND your appearance? Sounds too good to be true, right? Wrong. Nature’s answer for all of these things is simple: antioxidants. There’s a reason why Mom always told you to eat your veggies—not only are they full of nutrients, but they are also full of antioxidants, too. What are antioxidants? Google it and you’ll come across an abundance of scientific sounding terms. Simply put, antioxidants are naturally occurring substances in foods that can fight free radicals, which are responsible for wreaking all sorts of havoc on your cells, causing scary health problems from memory loss to heart disease. It’s easier than you think to get the antioxidants you need. Most of the foods that are part of a healthy diet (fish, fruit and nuts) are also high in antioxidants. 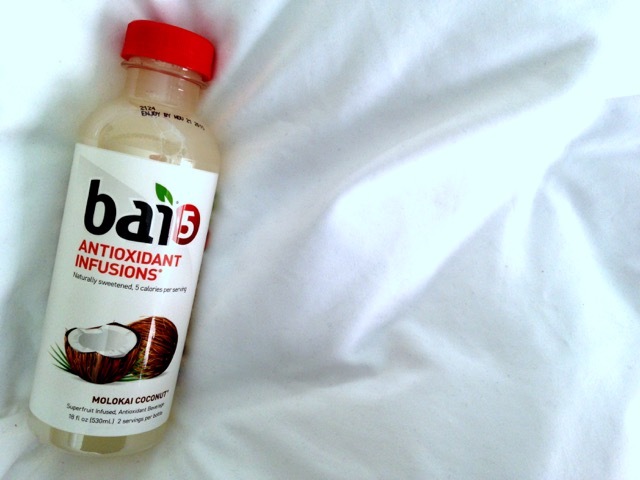 There are even drinks like Bai5 that make it super easy to get your daily dose. Ok, sounds cool, but how do antioxidants make your life better? 1. They give you beautiful skin. You are what you eat, right? So no matter how many face products you use, the key to healthy skin is what you put into your body. Drinking green tea, which is high in antioxidants, can protect your skin from sunburn and prevent wrinkles. Bonus: it can also help your skin look clearer, which is perfect for those pesky PMS-induced pimples. 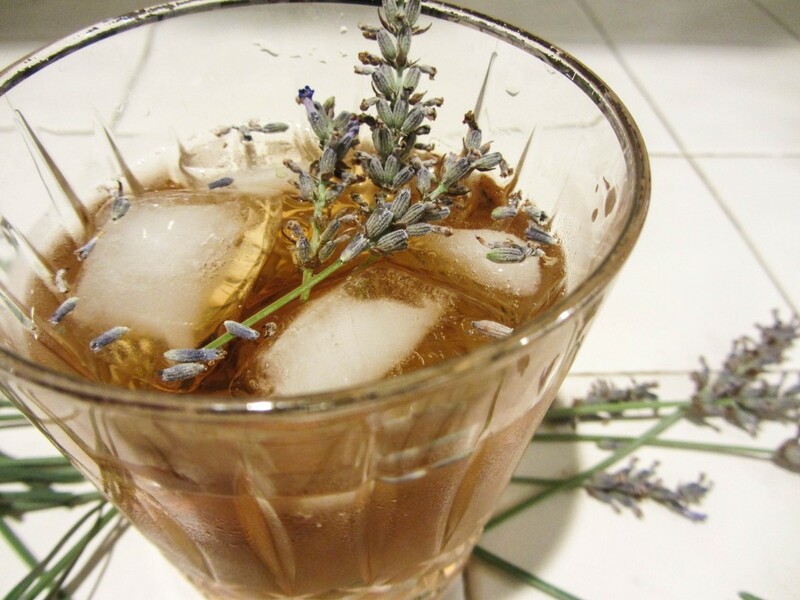 Try: Lavender Iced Green Tea, because you can practically feel that spring is on its way. 2. They reduce muscle soreness. For athletes and gym rats, this is huge. 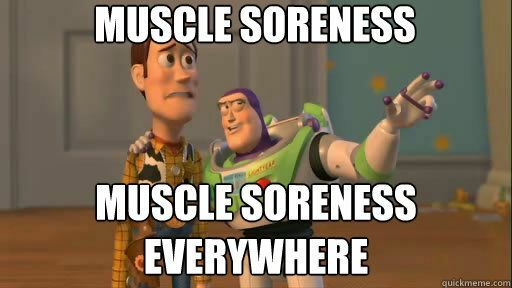 For everyone else, being less sore post-workout will give you an extra push to go back the next day. 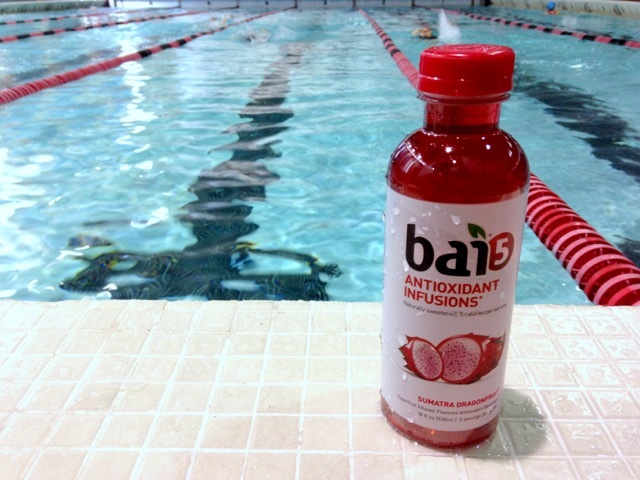 Try refueling with Bai5, a drink rich in antioxidants, to make sure that you won’t feel like death after a hard workout. Try: Sumatra Dragonfruit Bai5 — you can just put it in your gym bag and drink it before, during or after your workout. 3. They can help prevent serious diseases. Your body is with you for the long haul, so it’s important to take care of it now. By eating foods that are high in heart-healthy fats and in potent antioxidants, like salmon, you can reduce your risk of getting cancer and heart disease, which are the two leading causes of death in the U.S. 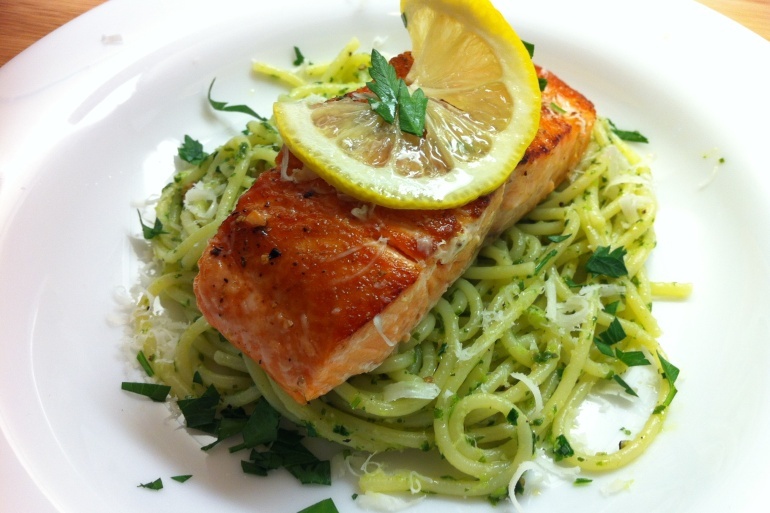 Try: Pesto Salmon Spaghetti for a healthy and easy weeknight meal. 4. They boost your immune system. Between the stress of midterms, not sleeping enough and the absolutely freezing weather, right now is the prime time for sickness. Antioxidants help ward off infection, so eating foods like sweet potatoes can help you avoid that nasty cold. If you already have a cold, eating foods rich in antioxidants can reduce the length of your sickness. 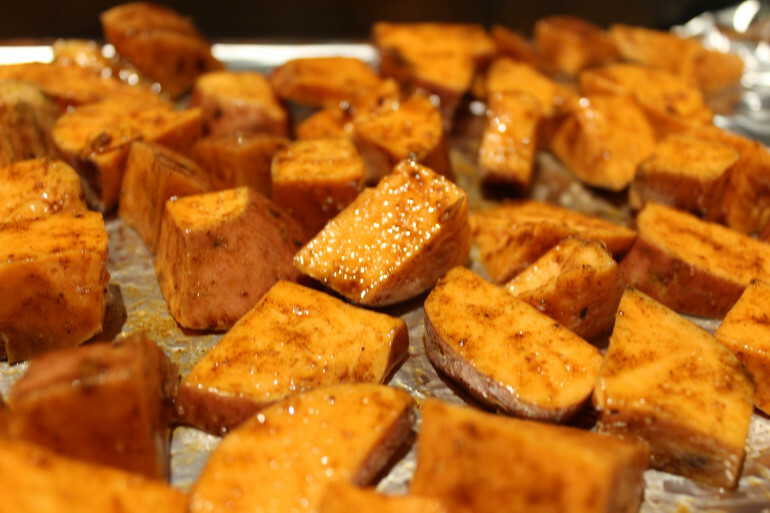 Try: Cinnamon Honey Sweet Potatoes — simple and easy to make. 5. They improve your memory. Speaking of midterms. Make the most of those hours spent holed up in the library by eating anything with blueberries, which can combat memory loss and improve your brain’s processing speed. 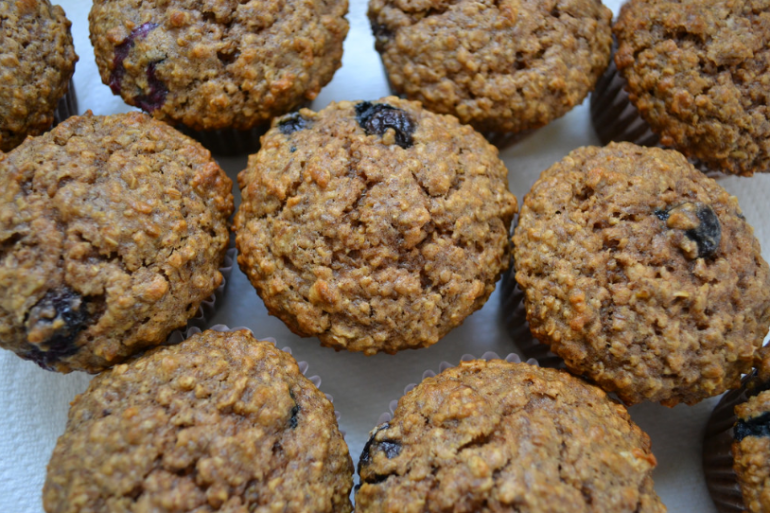 Try: Blueberry, Oatmeal and Flaxseed Muffins — they’re full of antioxidants from the blueberries AND brain-friendly omega-3s from the flaxseed. 6. They help with hangovers. To avoid waking up in the morning with a killer hangover, try a bottle of Bai5 or at least eating handful of nuts before you collapse into bed. Both are full of antioxidants, which can prevent you from being too hungover the next day. Try: A bottle of Molokai Coconut — it’s the easiest on your stomach. Now go forth, drink Bai5 and be fabulous. Thanks to Bai5 for being a proud Spoon sponsor.